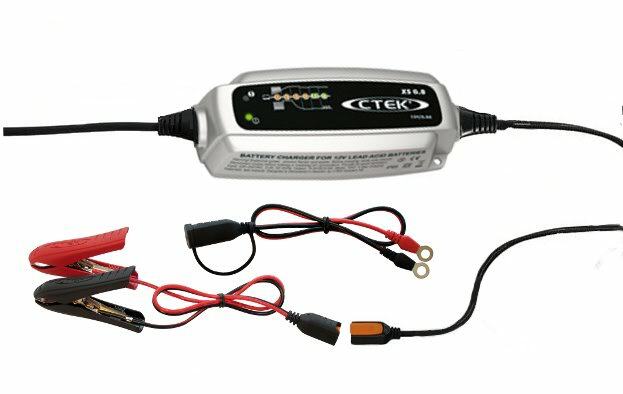 Bargain Ctek trickle chargers, perfect fro bike batteries. These are probably the best there is. These are going really cheap.